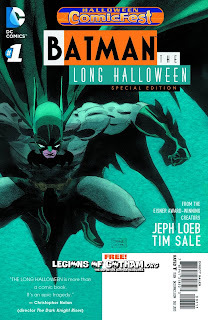 Home » » Halloween ComicFest Batman: The Long Hallowen Free Comic! 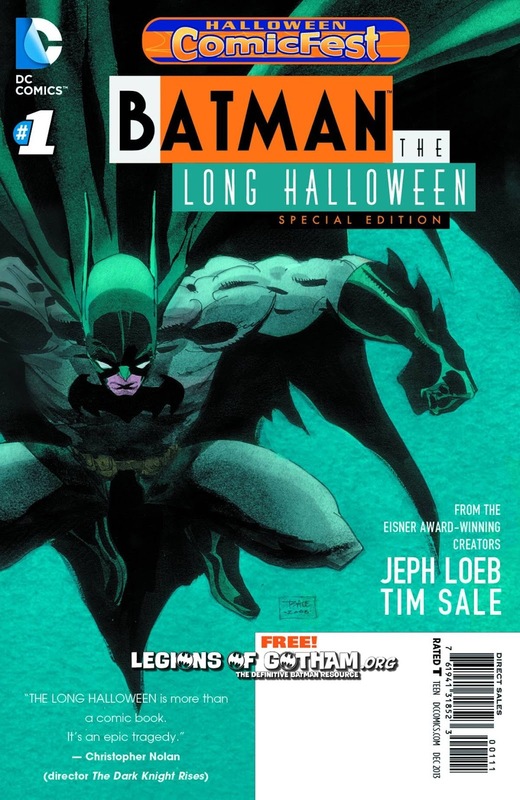 Halloween ComicFest Batman: The Long Hallowen Free Comic! Just in time for Halloween, fans can get this FREE first chapter of the critically acclaimed graphic novel that pits a young Batman against a killer who only murders on holidays. Can The Dark Knight discover the killer's identity before he strikes again?